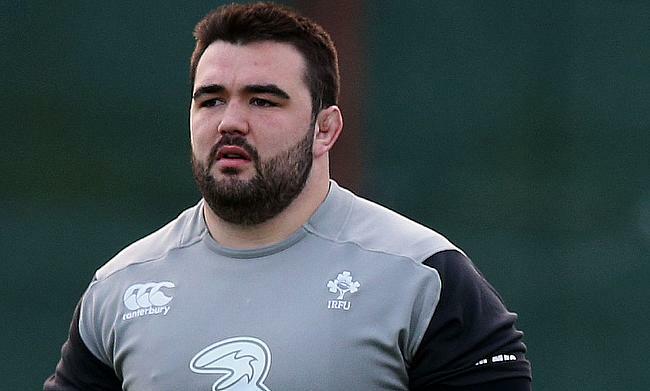 Ulster will miss the services of prop Marty Moore for the remainder of the season following a an ankle ligament injury. Ospreys have confirmed the signing of Wales international Gareth Anscombe from Pro14 rivals Cardiff Blues from the 2019/20 season. Hurricanes lock Sam Lousi will make his debut in the Pro14 next season after he was signed by Welsh regional side Scarlets. Ulster have confirmed the signing of Ireland international Jack McGrath from Pro14 rivals Leinster from the 2019/20 season. Cardiff Blues has confirmed that flanker James Botham has been handed his maiden professional contract. Wales scrum-half Tomos Williams has become the latest player to pen a new deal with Cardiff Blues as confirmed by the Pro14 club. Cardiff Blues have confirmed that Wales international Kristian Dacey has signed a new contract with the Pro14 club. Leinster will miss the services of Ireland international Josh van der Flier for the remainder of the season following a groin injury. The Welsh Rugby Union's 'Project Reset' plans of a merger between Ospreys and Scarlets will not take place ahead of the 2019/20 season as confirmed by the Professional Rugby Board. Scarlets have confirmed that Wales internationals Jonathan Davies, Ken Owens and Rob Evans have signed new deals with the Pro14 club.